Work Live LaosBuild more apartments in Vientiane, please! Build more apartments in Vientiane, please! ??????????????????????????????????????????????????????????????-???????????????? ???????????????????????????????????????????????????????????????????????????????????????????????????????. ???????????????????????????????????????????????????????????????????????? : ??? ?? ?????????????????. ??????????????????????????????????????????????????????????. ?????? ?, ????????????????????????????????????????????????????. ?????????????????????????????? ?, ????????????? ??? ???? ???????????????????????????????????? (??????????????? ?, ??????????????? ?, ??? ???????????????????????). ???????????????????????????????????????????????????????????? ?, ?????????????????????????????????????????????????????????????????????. ?????????????????????????????????????? ?????????????????????? ?, ?????????????????????????????????????? ???????????????????????. ??????? ?, ?????????????????????????????????????????????????????????????????????????????????? ???? ??????????????????????. ???????????????????????????????????????????????????? ?, ?????????????????????????????. ????????????????????????????????????????????????????????????????. ??????????????????? 1 ???? ?????????????????????????? 2 ?????? ?, ??????????????????? 2 ??????? ????????????????????????????? 1 ???????. ????? ?, ??????????????????????? 2 ??????????. ??????????????????? ??????????????????????????????????? ???? ????????????????????????????????????. ?????? ?, ???????????????????????? ????????? ???? ????????????????????. ????????????????????????????????????????????????????????????????????????? ???????????????????????????????????????????????????????????. ??????????????????????????????????? ?, ????????????????????????????????????????????????? ???????????????????????????????????????. ?????????????? ????????????????????????????????????????? ??? ??????????????????. ????????????????? ?????????????????????????????????????. ??????????????????????????????????????????????????????????????????????. ???????????????? ???????????? ??? ????????????????????????????? ?, ?????????????? ?, ?????? ?, ??? ?????. ??????????????????????????? ???? ?????????????????????? ?, ?????????????????????????????! ?????????????????? ??? ???????????? ?????????????????????????????????????????? ?, ????????????????????????. ??????????????????????????????????????? ????????????????????????? ??? ???????????????????????. ????????????????????????? ?, ?????????? ??? ???????????????? (?????????????? ??? ????) ???????????????????? ???? ??????????????????????? ?, ????????????????????????????????????????????????????????????????????????????????????. ????????????????????????????????????????????????? ??? ?????????????????????? ?, ????????????????. ????????????????????????? ?????????????????????. ??????????????????? ??????????????????. ?????????????????????????????????????????????????. ????????????????????????????????????????????? ????? ?, ???????????????????????????????? ??? ?????????? ????????????????????????????????? ???? ???????????????????????????????????????. ?????????????????????! Vientiane experienced a boom in apartment construction several years ago in response to the market demand of a new type of short-term expatriate. Wave after wave of foreign experts began entering the country on three-month or six-month contracts, requiring convenient, fully-serviced accommodation without committing to a one year rental payment. By now occupancy rates in many Vientiane apartments have already reached 100%, while foreign workers continue to arrive. Work Live Laos has customers contacting us every day asking for apartments and we cannot place them because all the nice apartments have already been rented. Of all our real estate clients, almost 80% of them require a two-bedroom apartment. Those that require only one bedroom are usually happy to rent a two-bedroom unit, however anyone wanting two bedrooms will not rent a one-bedroom unit. Therefore, you’re safer building each room with two units. Studios are the least popular option – so forget about studios and divide that space into separate rooms. Foreigners tend to look for rental apartments at a similar standard to what they are used to from their home country. If your budget is limited, build fewer but nicer and higher priced units rather than several lower standard units. This way you will be sure to have a high occupancy rate with the upshot of less tenants to manage. Apartment living is typically a downtown lifestyle. 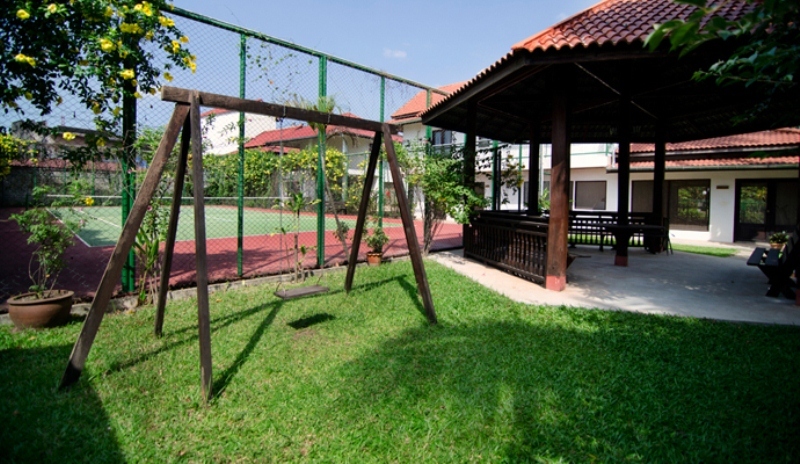 People living in apartments usually eat out a lot and want to live close to amenities. Before you build, ensure that your apartment complex is close to minimarts, restaurants, fitness centers and other amenities. If your customers don’t like the location, they won’t live there. No matter if you build up or out, you should always try to allow for some green space. Even just a little bit of lawn or garden helps to break up the grey, and scientific studies show that views of greenery help to relieve stress and ease the mind, meaning happier tenants! Most apartments in Vientiane come fully furnished and fully serviced, except for electricity supply. Some places change the linen, some places don’t. 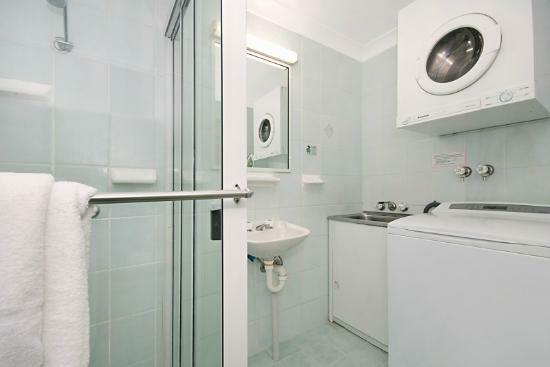 Some apartments offer laundry services, some don’t. Our advice is to include every service you can into the price. Apartment tenants are very busy people who don’t have time to take care of all these things. The more you do for them, the happier they will be, and the longer they will stay. So go on, just throw in the laundry service as well.